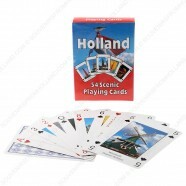 Playing cards are perfect for days with family or nights with friends. 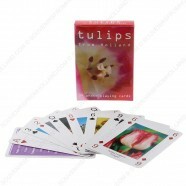 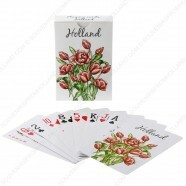 We have different sets of playingcards, for exemple sets with 54 scenic pictures of Amsterdam, Holland or Tulps. 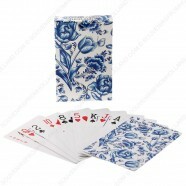 But also regular cards with a Delft blue or Tulips print.